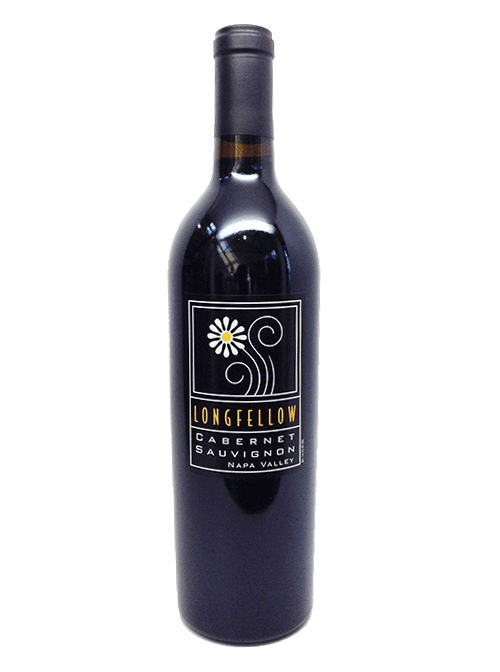 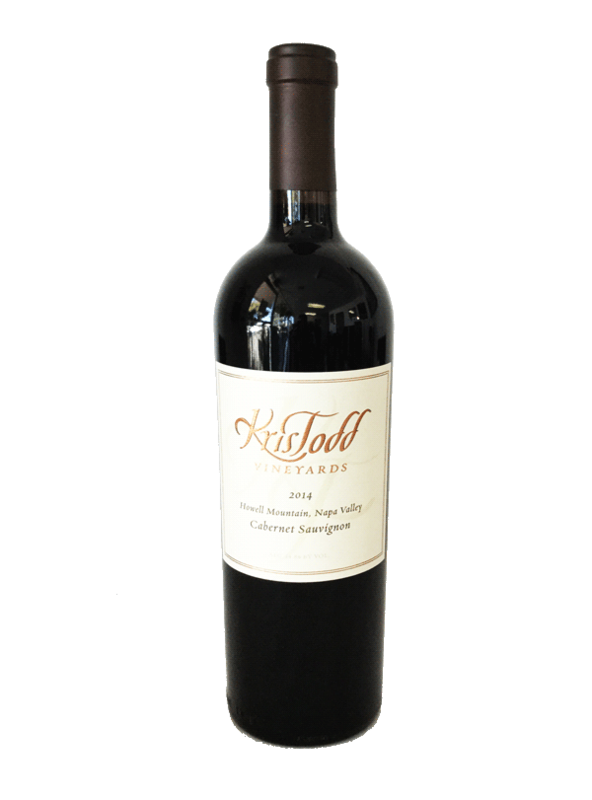 This beautifully balanced mountain Cabernet Sauvignon starts with floral aromas and bright acidity with flavors of pomegranate and cranberry, and finishes with vanilla spice, nutmeg, anise with a lingering smooth tannin structure the whole way through that will delight the palate. 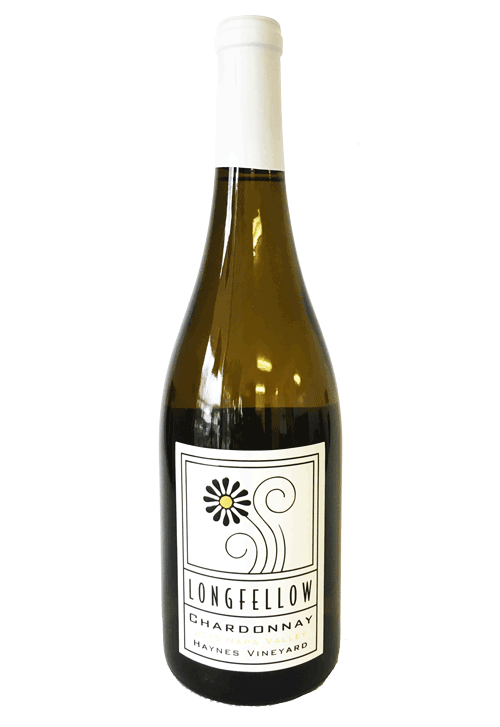 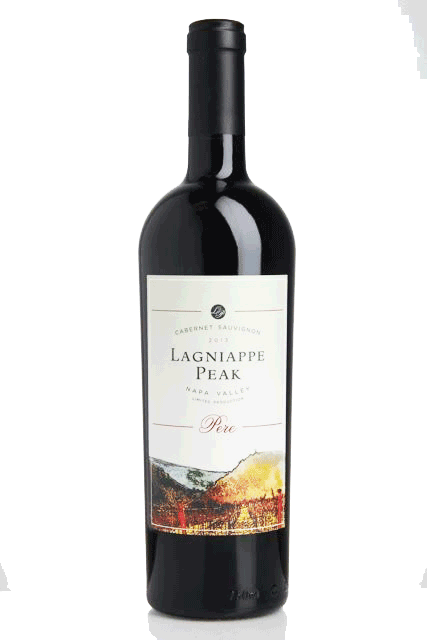 A layered and refined wine, it is loaded with flavors, offering notes of blackberries, chocolate, cinnamon spice and some subtle cherry; leading to a medium to long finish. 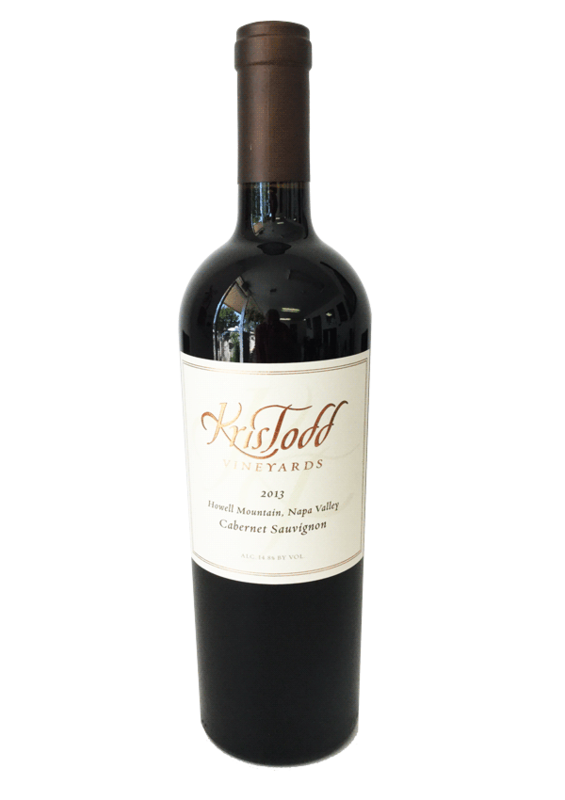 This wine's explosive nose is packed with blackberry and black currant fruit notes, integrated toasty oak notes and some earthy, spicy notes. 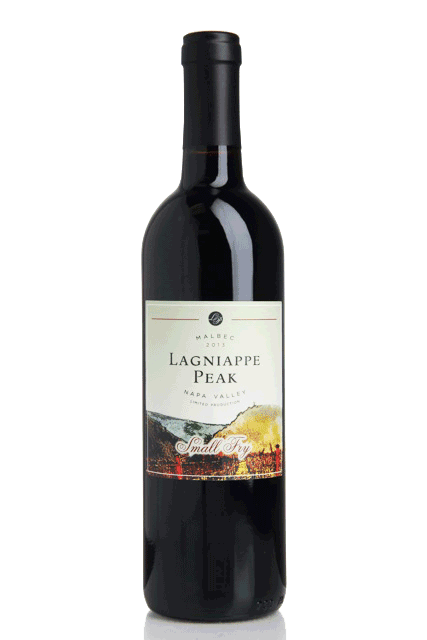 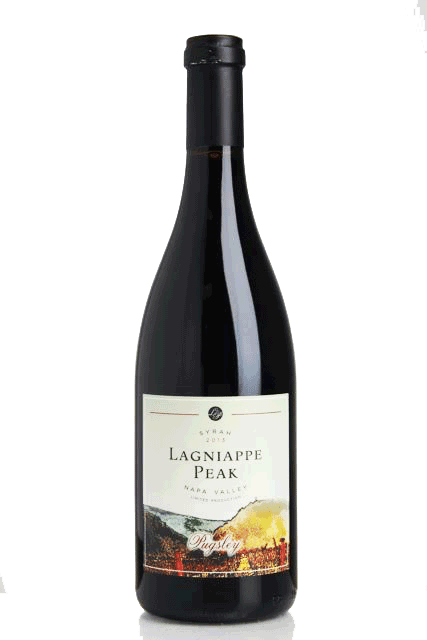 Our 2014 Lagniappe (LAN-yap) Peak Small Fry is crafted from Malbec sourced from the Snowden Vineyard, just north of Rutherford; and Syrah, hand farmed on our estate located on Atlas Peak in Napa Valley. 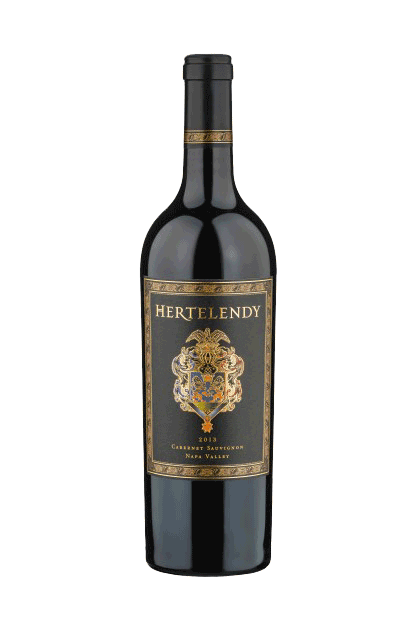 namesake, Bebê is classy yet sassy; and will always leave you happy and ready for more. 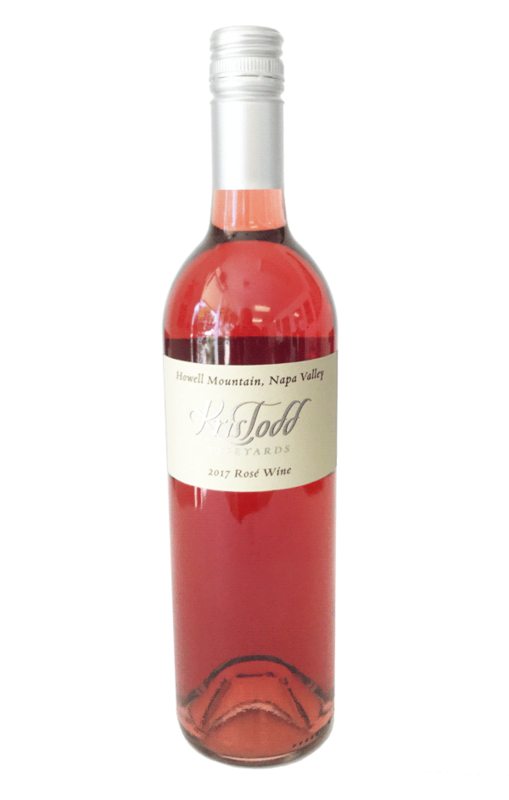 Gorgeous, lively pink color; this outstanding, structured Rose of Syrah has delicate scents of red berry, violet and a touch of dried herb. 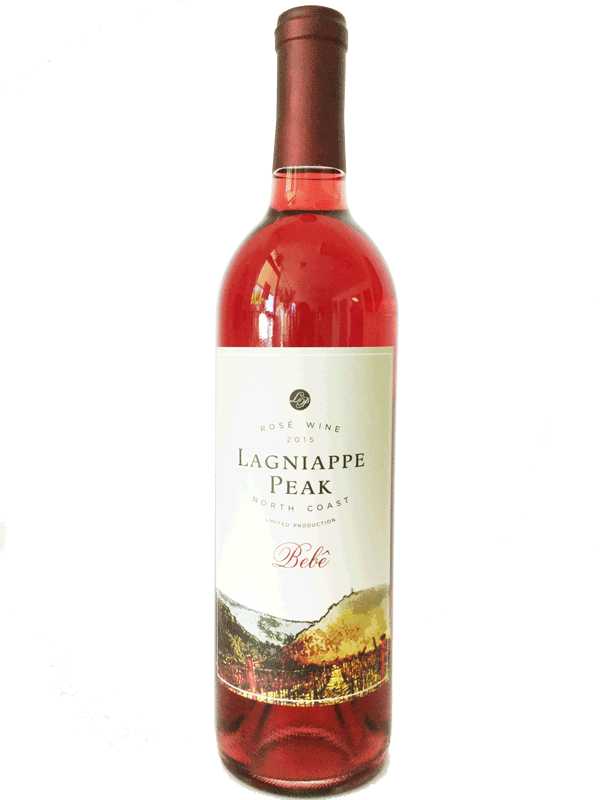 The fresh savory palate delivers sour cherry, cranberry, white pepper and cinnamon. 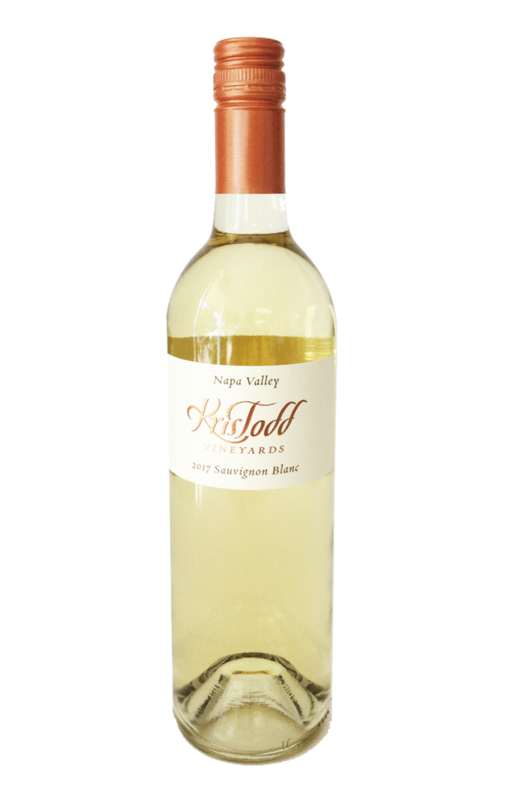 It finishes on a mouth-watering and food friendly acid profile.